Although Attorney Kranson focuses largely on bankruptcy cases, he is qualified and ready to represent Lehigh Valley clients in a full array of legal matters as a general practice lawyer. You will automatically get your first consultation for no charge! If you are an individual who is struggling with an overwhelming amount of debt, you should take the time to learn about the full scope of debt relief options. While bankruptcy may seem like a scary prospect. Bankruptcy Lawyer may be the most powerful option to get you out of a seemingly never-ending cycle of debt. Marc can help you determine which personal bankruptcy option is right for you! General Practice Attorney Marc Kranson also specializes in cases besides bankruptcy, including workers compensation, Lehigh Valley real estate closings, title insurance, family law, criminal defense, and estate planning. 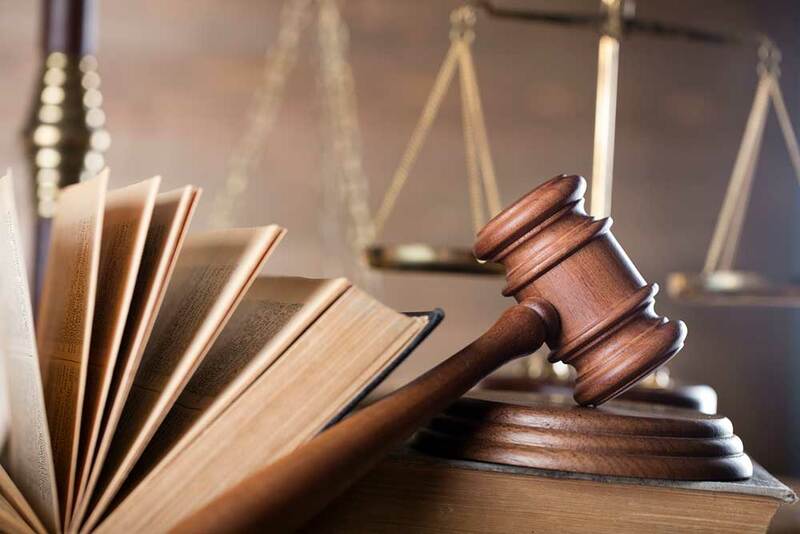 With an extensive background in each of these areas of law, you can guarantee that you’re getting the best legal advice and representation from a professional who knows what they’re doing. Check out the rest of the legal services our general practice law firm provides. Allentown, Bethlehem, Easton, Emmaus, Northampton, and more!